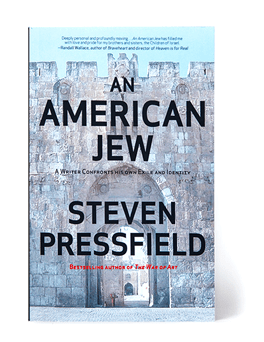 This book is my story, about what it meant to me, a totally secular American Jew who couldn’t spell “Shalom” and whose family celebrated Christmas, to travel to the Holy Land late in life and experience total immersion into a culture and a story that were my birthright but that I had, until then, never known. Major Uzi Eilam sounds the ram’s horn at the Western Wall, June 7, 1967. Available in paperback, and e-book from the Black Irish Books store.